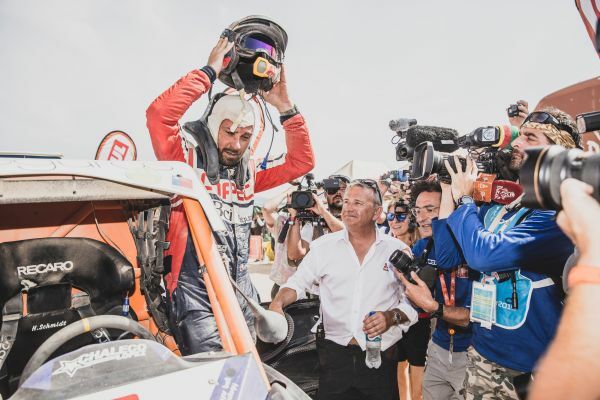 History has repeated itself for the South Racing Can-Am Team with Chile’s Francesco ‘Chaleco’ Lopez confirming a second successive victory for the team in the Side-by-Side (SxS) category at the Dakar Rally in Peru. A thrilling 10 days of competition through the punishing dunes of southern Peru saw the lead swap and change between several Can-Am drivers, but the former enduro rider and his Chilean navigator Alvaro Juan Leon Quintanilla reached the finish in Lima with a winning margin of 1hr 02min 35sec over their Spanish rivals, Gerard Farres Guell and Daniel Carreras. Lopez secured the win with the third fastest time on the final stage between Pisco and Lima and capped a sensational event for the South Racing Can-Am team. The Chilean claimed four stage wins on his way to the title. 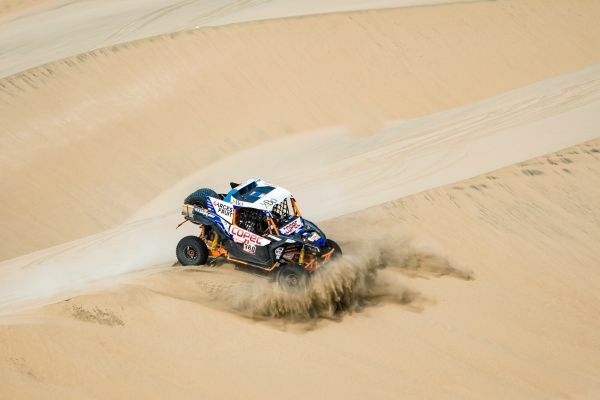 Portugal’s Miguel Jordao and his Brazilian navigator Lourival Rouldan reached the finish in seventh overall in their South Racing Can-Am and the leading Portuguese rally driver Ricardo Pórem and his co-driver Jorge Monteiro were 11th in another South Racing Can-Am Maverick X3. 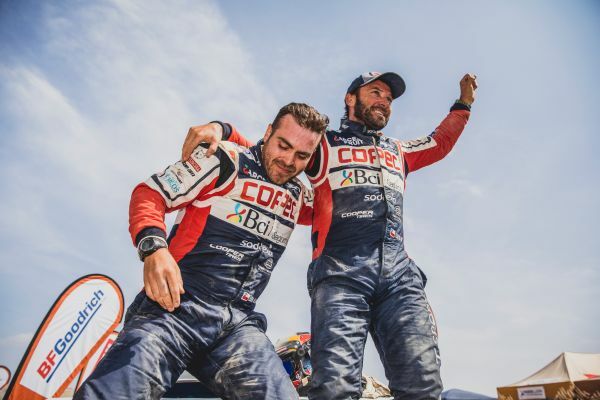 The Chilean duo of Hernan Garces and Juan Pablo Latrach switched from racing in the car category to try their hand in the SxS class with South Racing and they were rewarded with a 15th-placed finish. In total, 17 of the 18 South Racing-built cars finished the event highlighting the fact that South Racing leads the way in customer support and preparation in the increasingly popular Side-by-Side category. A delighted Scott Abraham, managing director of the South Racing Can-Am Team, said: “It is great to win back-to-back Dakars and have 18 of our cars inside the top 20. It shows how dominant the Can-Am Mavericks have been and how all the hard work the team has put in has paid off. The work this year has paid great dividends. There were a lot of long hours, many kilometres and long stages. I am really proud of the effort put in by all the drivers to bring the Can-Ams to the finish line.